Explore our aircraft, their specifications and capabilities! Learn more about WITHROTOR Aviation, Inc., the services we provide and our Nationwide as well as International operations. 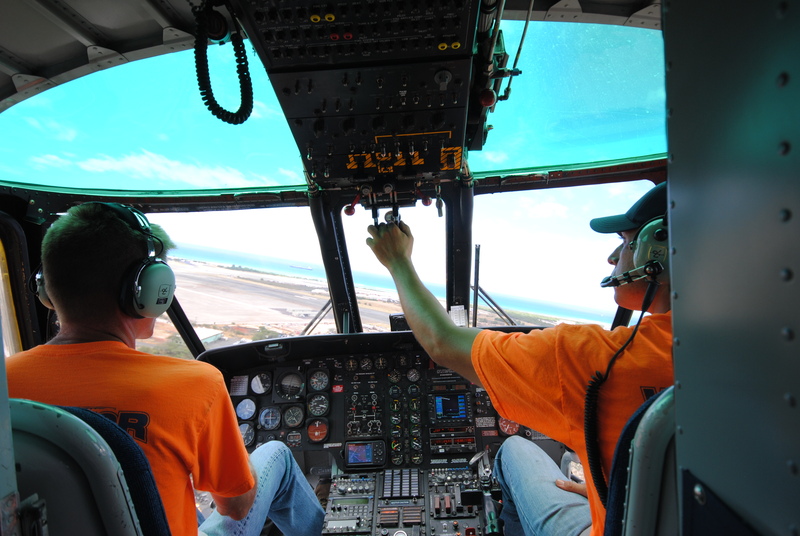 Check out WITHROTOR Aviation, Inc.'s, operations portfolio and view some of our many capabilities. 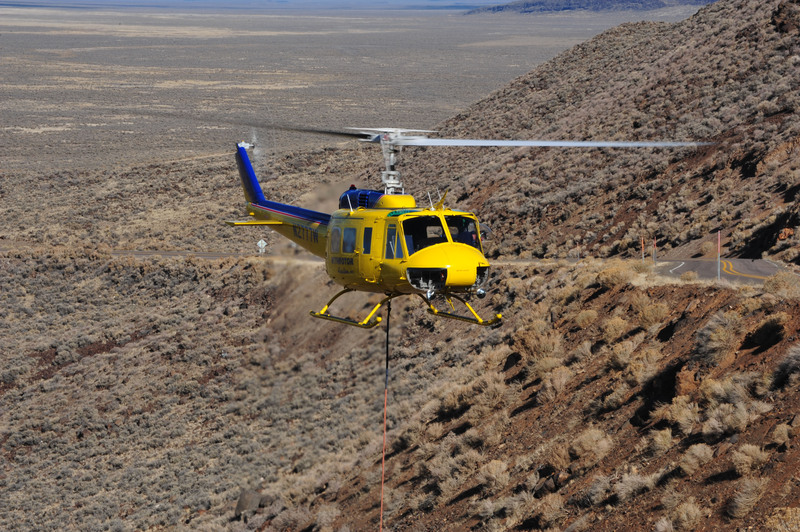 Explore WITHROTOR Aviation, Inc., operation capabilities including but not limited to: Aerial Crane Services, Aerial Firefighting, Aircraft Retrieval, Christmas Tree Harvest, Frost Control, Power Line Construction, Pipe Line Construction, Zip Line Construction. 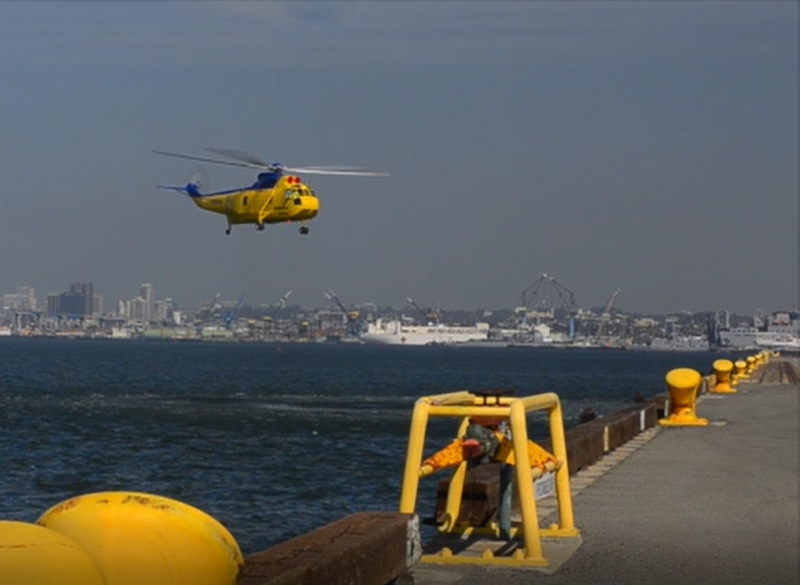 View videos of WITHROTOR Aviation, Inc., in action across the Globe. 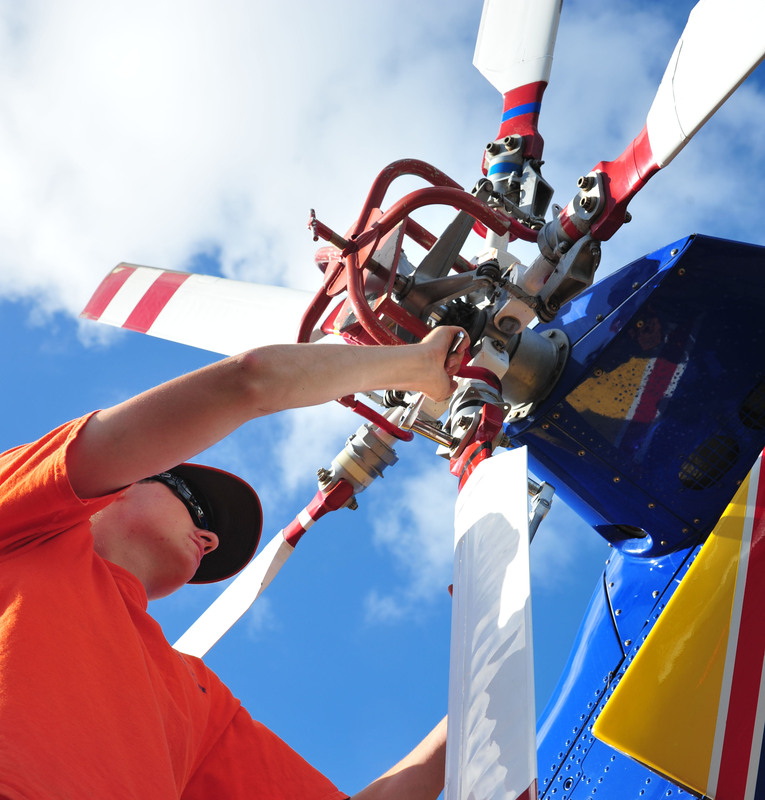 WITHROTOR Aviation, Inc., has expanded capabilities with incorporated support equipment including but not limited to: Fuel Trucks, Mobile Shop Trailers, Crew Vehicles, Utility Tractors, Portable Dip Tank, Lifting Accessories. Founded in 1997 in Lakeview, Oregon by Elizabeth and Kyle Witham, WITHROTOR Aviation, Inc., specializes in all types of helicopter lift services, with special emphasis on long-line utility operations and firefighting. 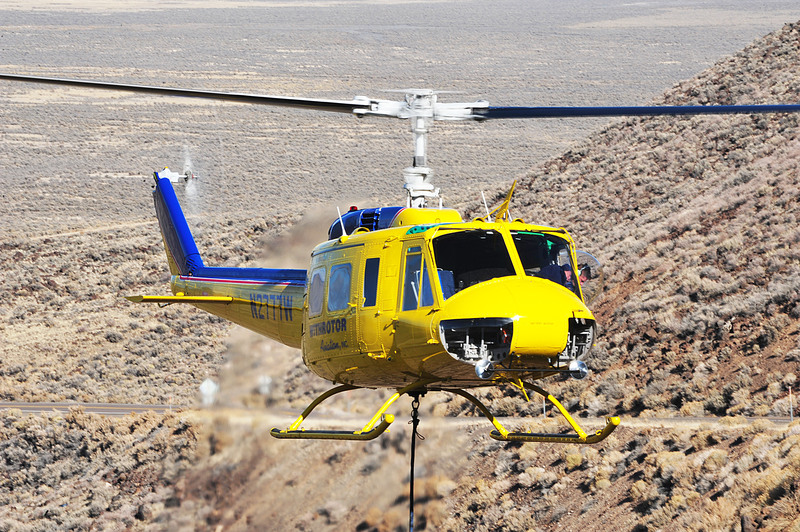 Explore our aircraft, their capabilities and how we can meet your lifting and utility needs. 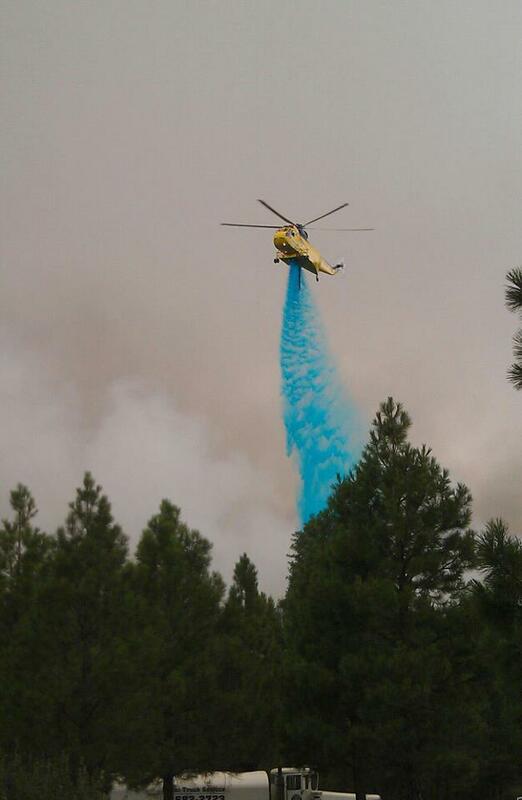 WITHROTOR Aviation, Inc., operates throughout the United States offering special emphasis on long-line utility operations and firefighting. 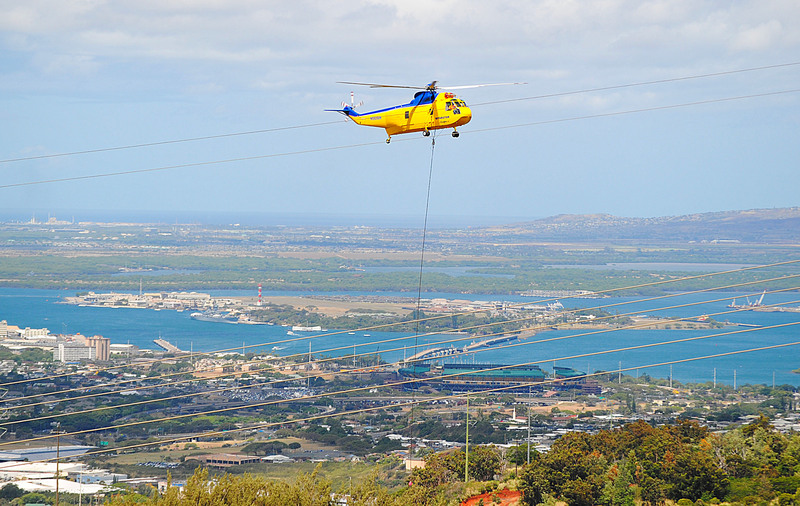 Our operations include but are not limited to: Aircraft Retrieval, Frost Control, Christmas Tree Harvest, Aerial Crane Services, and Power Line Construction. Follow this link to explore our capabilities. Follow this link to contact WITHROTOR Aviation, Inc. 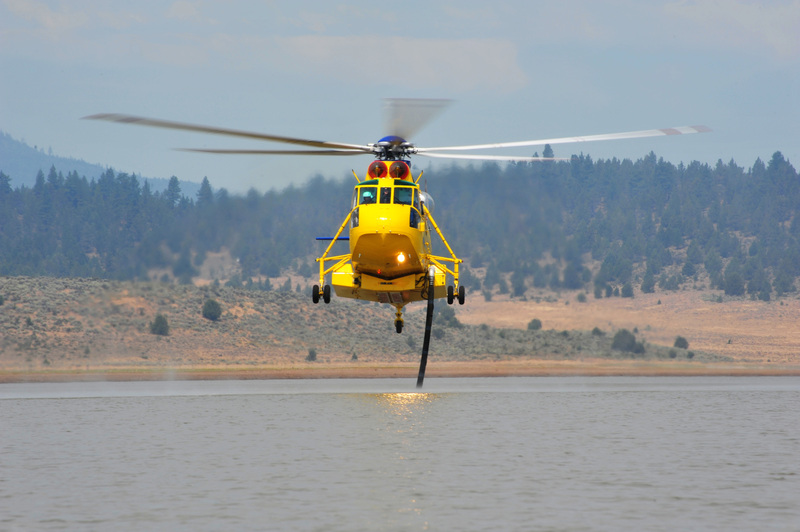 Founded in 1997 in Lakeview, Oregon, by Elizabeth and Kyle Witham, Withrotor Aviation, Inc., specializes in all types of helicopter lift services, with special emphasis on long-line utility operations and firefighting. 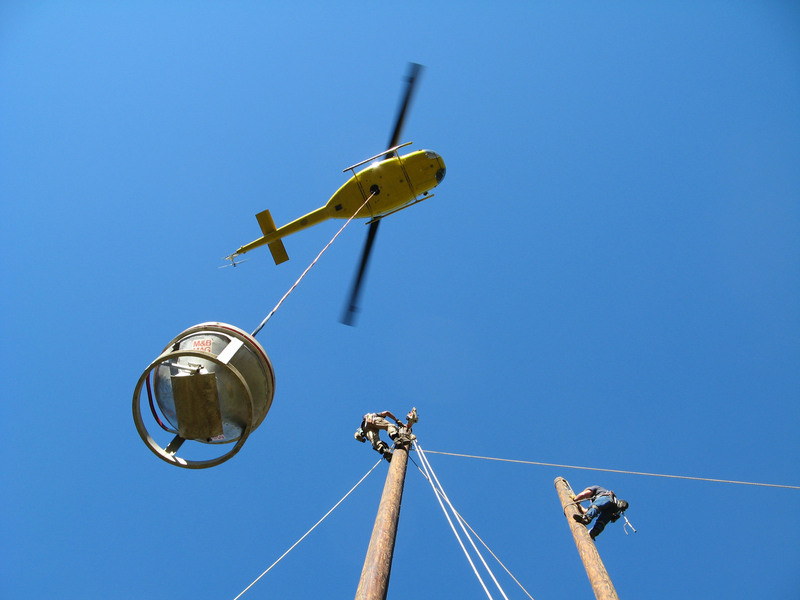 Our operations also include but are not limited to: Aircraft Retrieval, Frost Control, Christmas Tree Harvest, Aerial Crane Services, and Power Line Construction.